Volkan Anik was born in Turkey, and received Bachelors of Laws (LL.B.) degree( J.D. 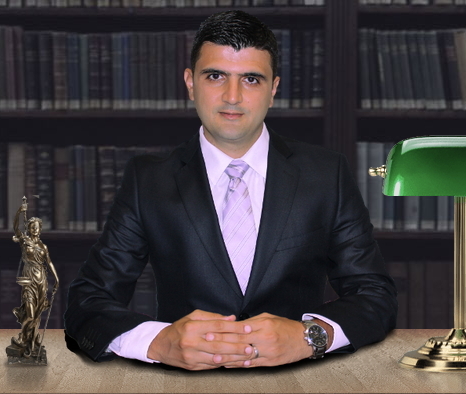 equivalent) from Istanbul University Faculty of Law in Istanbul, Turkey and holds Master of Laws (LL.M.) degree from Temple University, Beasley School of Law in Philedalphia, Pensilvanya. His native language is Turkish. He speaks English and Spanish. Mr. Anik has been admitted to New York State Bar. He is a licensed attorney in New York. Volkan Anik has been resident of New York since 2008.